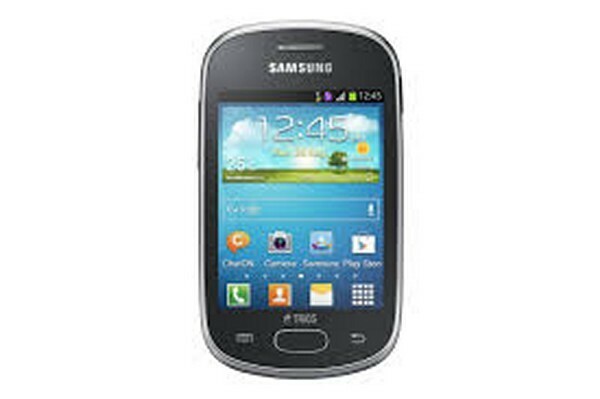 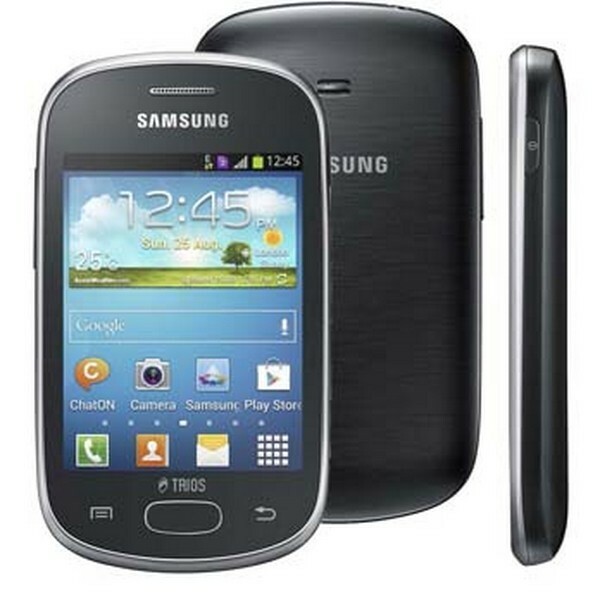 Samsung Galaxy Star Trios S5283 is an another most popular triple-Sim phone. 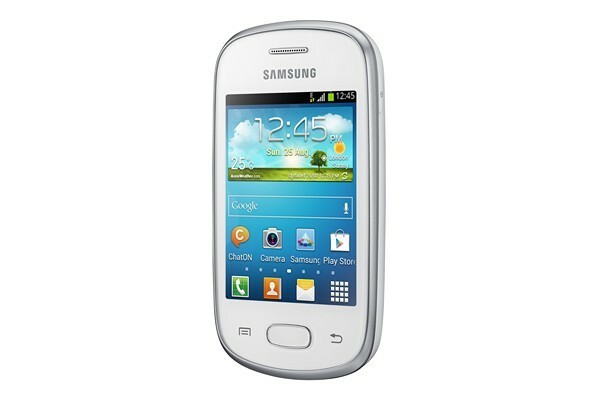 It comes with great camera resolution. 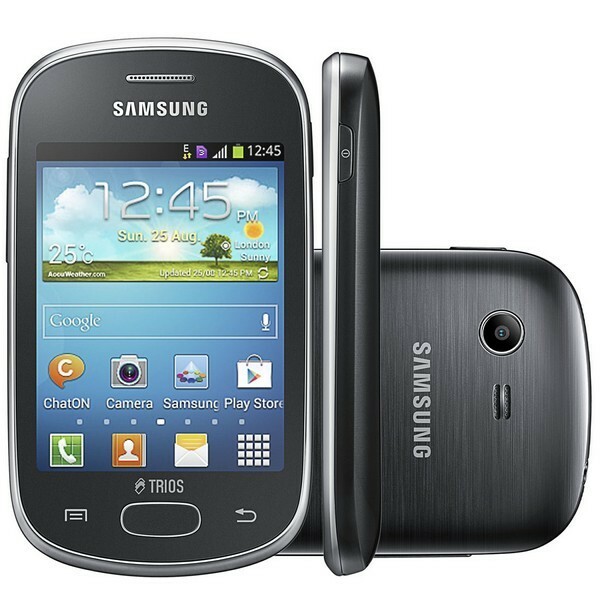 It's features are great and design is so much attractive.